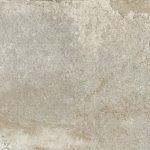 Terre D’Orcia is a range, which showcases the same earthiness and richness in depth of colour as natural terracotta but with more tonal variation and interest in pattern. 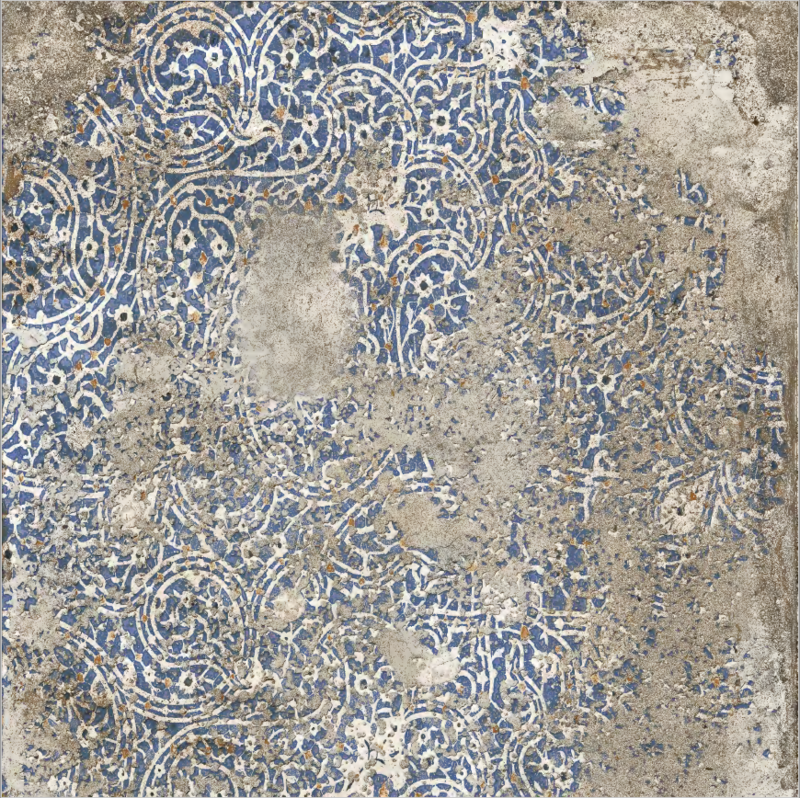 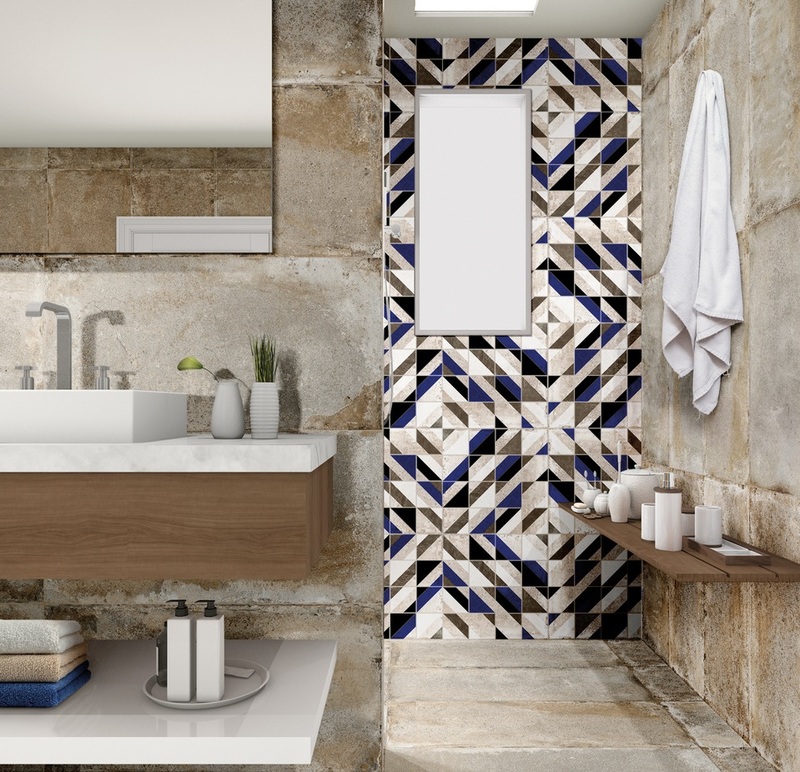 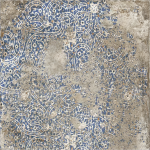 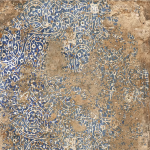 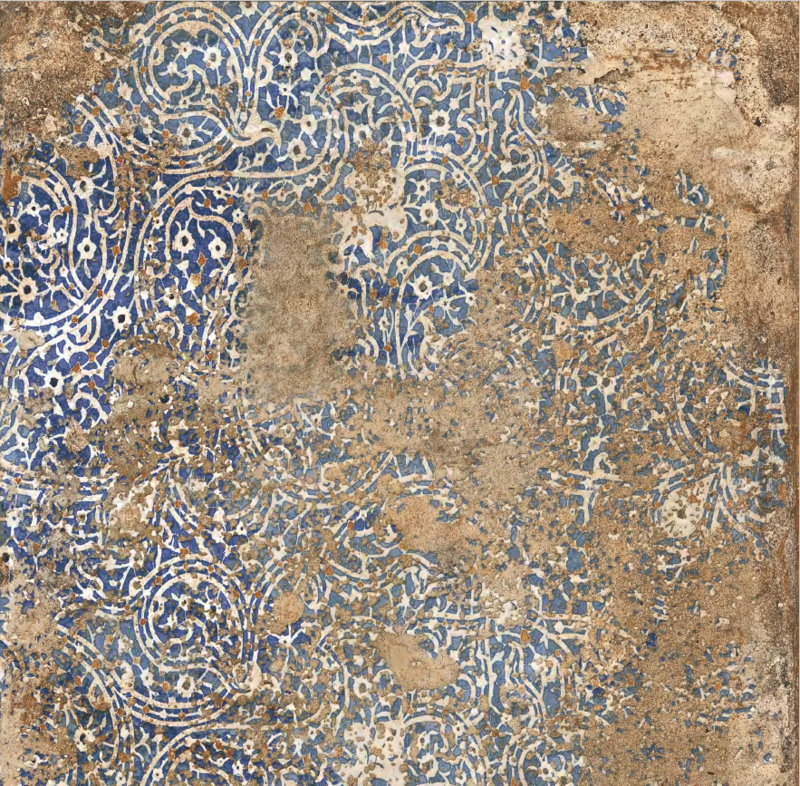 This tile is packed full of identity and captures your sense of history. 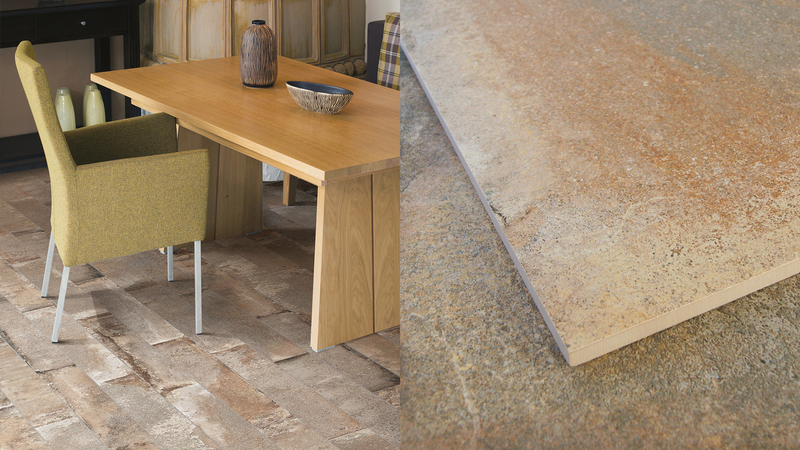 Perfect for any farmhouse, or contemporary home wanting to create a space filled with warmth and interest. 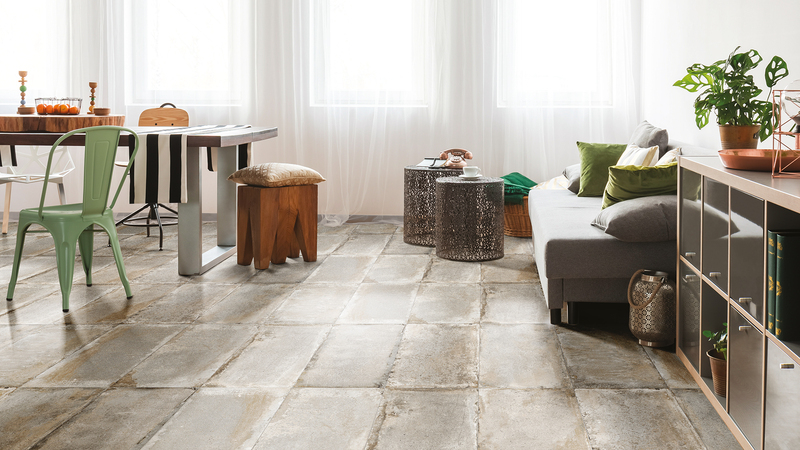 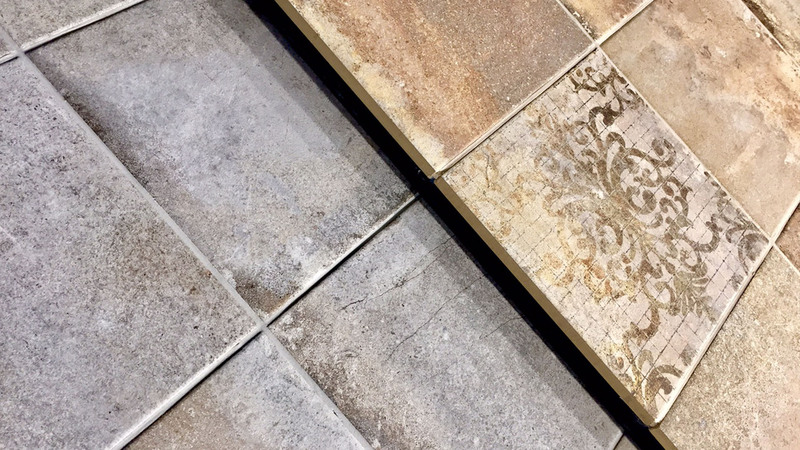 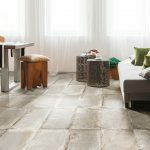 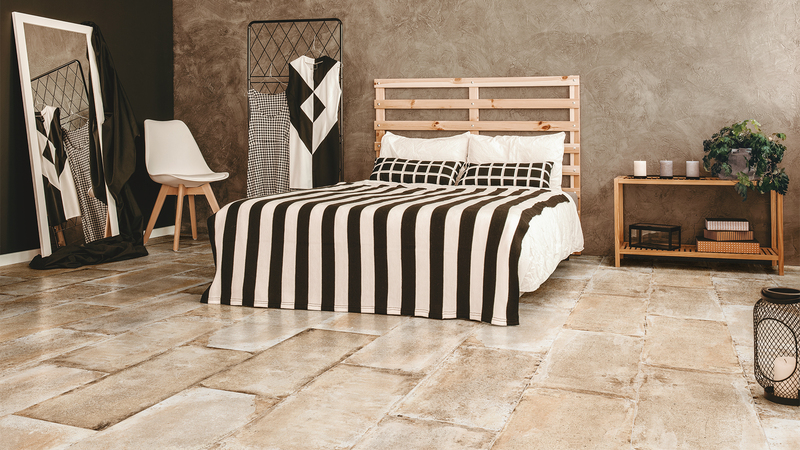 A floor inspired by the tradition of the Terre d’Orcia region, a land rich in history and culture. 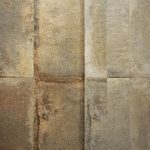 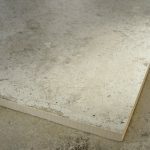 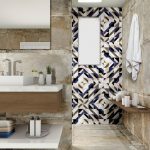 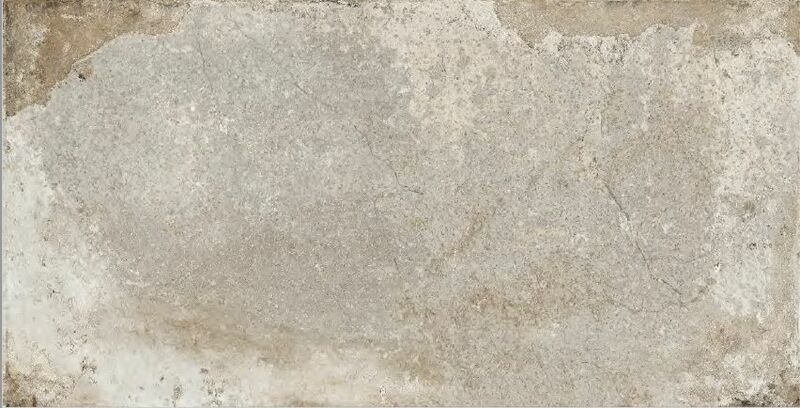 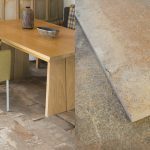 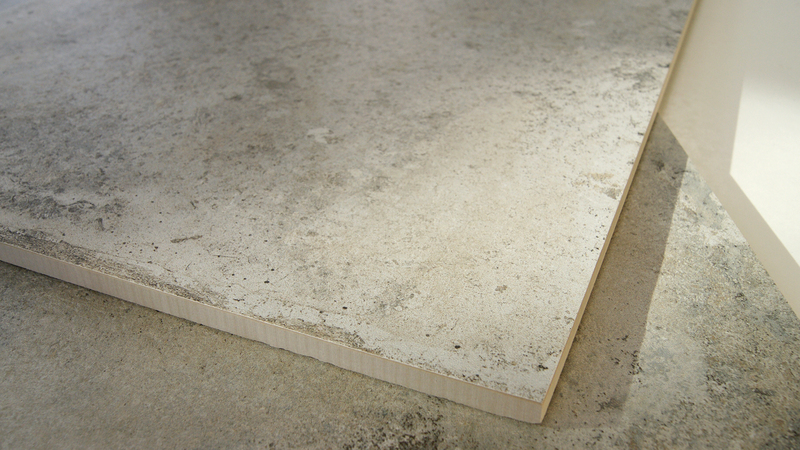 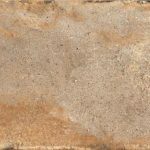 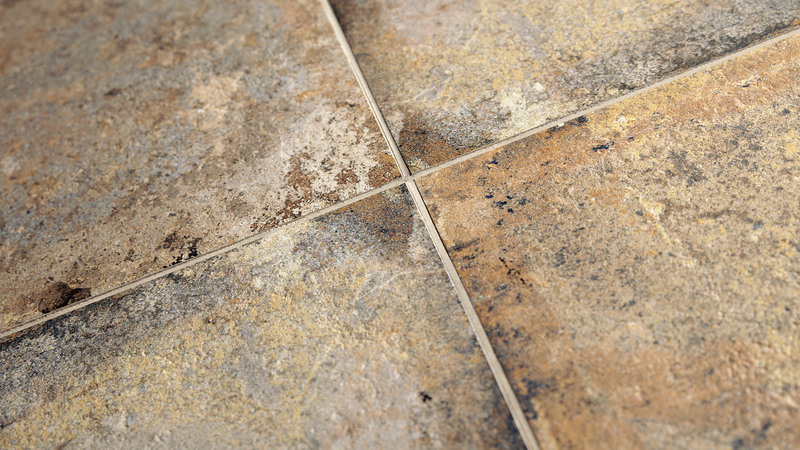 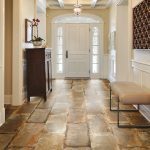 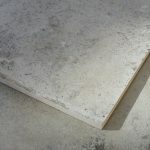 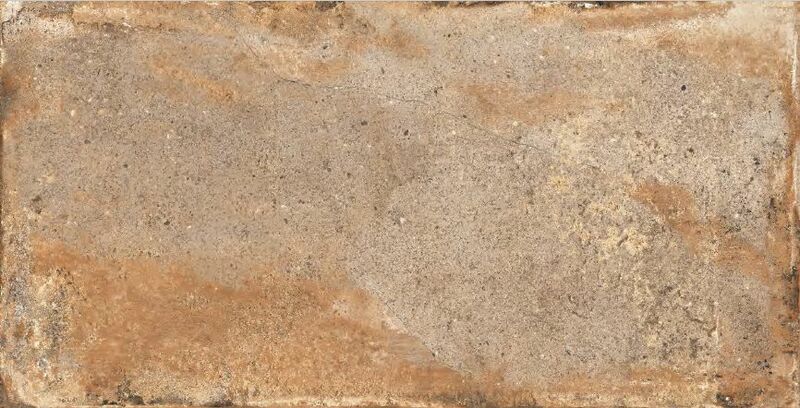 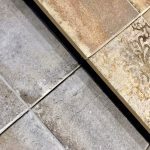 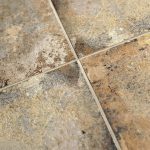 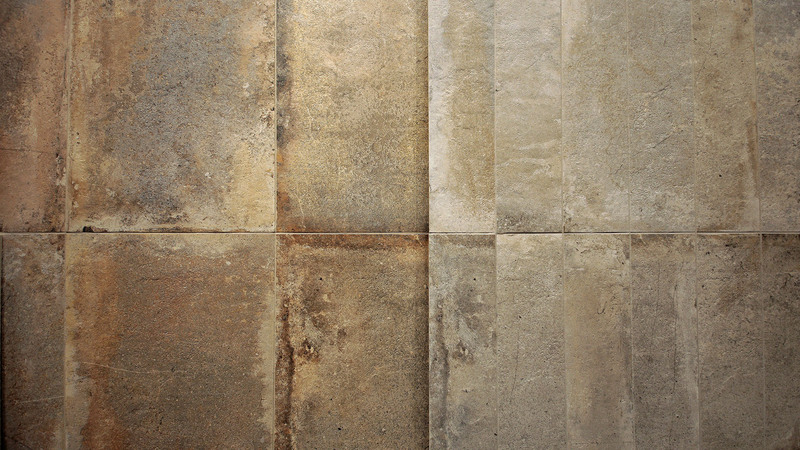 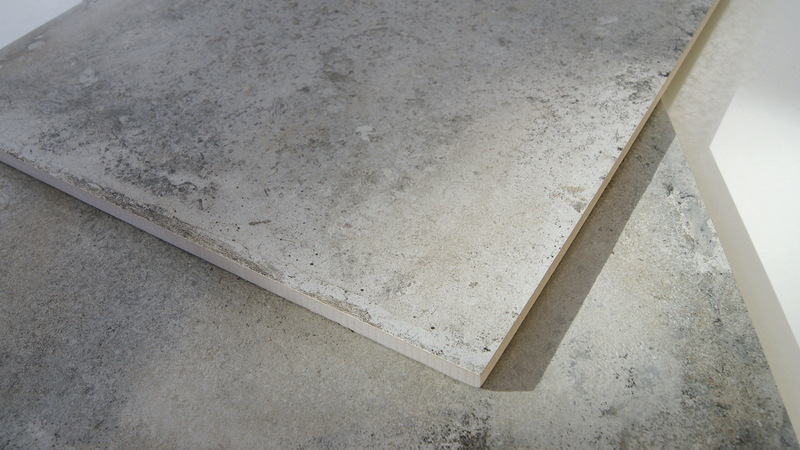 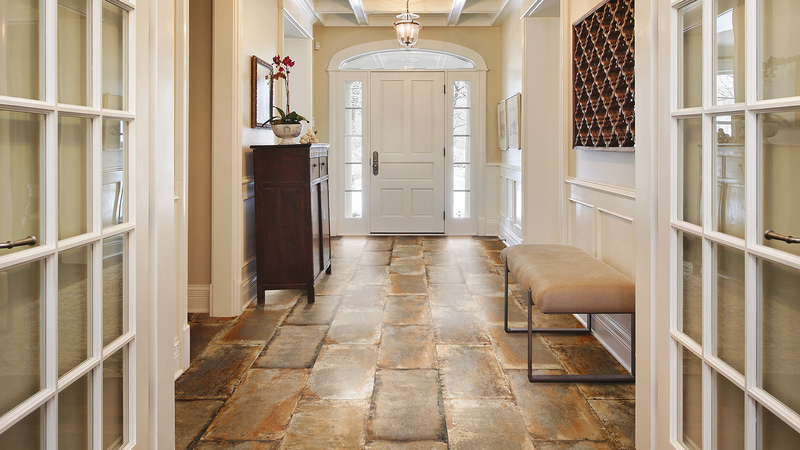 Many tone differences define the rustic surface giving a natural and irregular movement to any project.